As a mortgage broker in Wallasey, I specialise in mortgages and also protection insurance which includes life insurance, critical illness cover, income protection, house and contents and also accident sickness and unemployment cover. Finding the home that fits your lifestyle and budget isn’t an easy task. It is the same when it comes to finding the right mortgage and mortgage products. Choose the wrong mortgage and it would cost you a lot of time and extra money. Whether you’re looking for your first home or looking to save money on your current mortgage, contact Peninsula Life Services today for a completely free, no obligation, initial financial review. Being based in Wallasey we want to be your local mortgage adviser. We are totally independent and act only on behalf of and in the interests of our clients and consider the “Whole of the Market” within the UK. 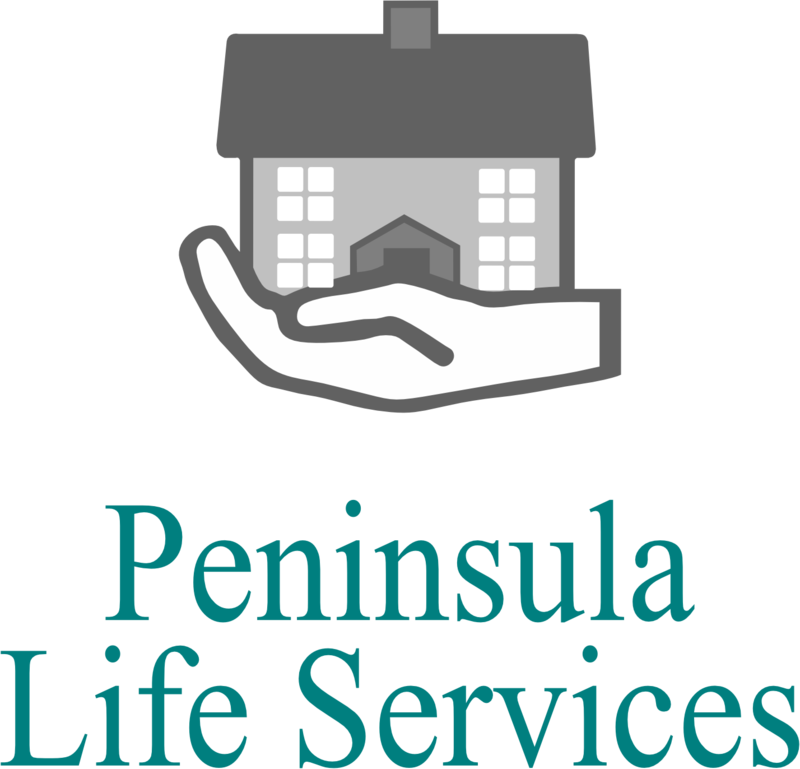 Peninsula Life Services not only advise on mortgages but can help with any of your personal finance requirements, insurance, mortgage life insurance, critical illness, building and contents, income protection and even will writing and estate planning within the Liverpool area. 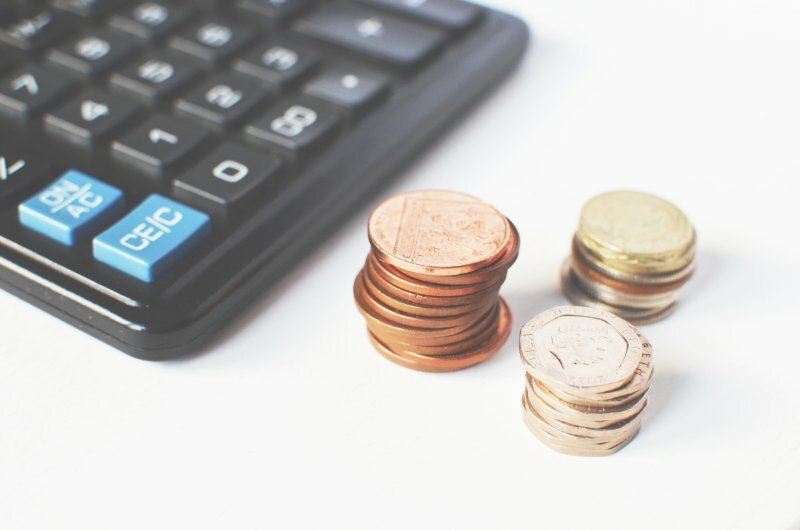 Please get in touch today to arrange a free no obligation consultation to see how we can help with your finances. For mortgages and mortgage advice in Wallasey and surrounding areas please give us a call on 0151 2012392. We look forward to hearing from you. Call us today on 0151 20123925 or Email info@peninsulalife.co.uk.